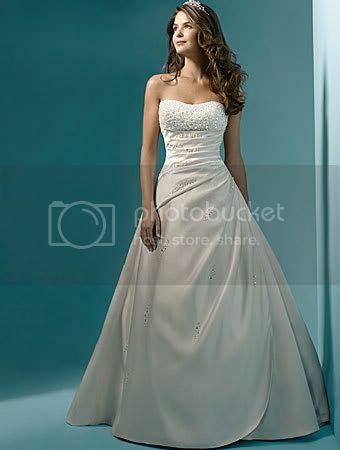 Luxury wedding dress decorated with white sequin high-quality fabrics. You will marry a famous wedding dress. Alfred designs fit for you.